How is everyone enjoying post-MoFo life? Me, I’m a little wistful, so I’ve launched myself deep into the sanity threatening world of NaNoWriMo to distract myself from MoFo withdrawal. Which is not to say I haven’t whittled away plenty of valuable writing time surfing the vegan blogs. I bring you some of my favourites from this past week! So I married a vegan catered for 75 lucky guests. On the menu? Winter soup shooters, golden lentil dumplings, hummus and muhammara, roasted sweet & spicy nuts and more. More in parties, Bianca from Vegan Crunk attended a Heathen Housewarming! 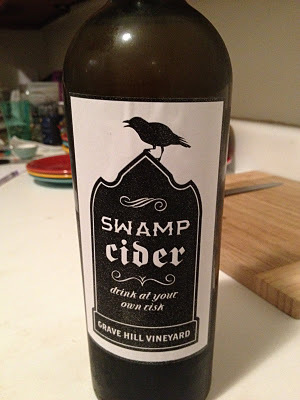 The food spread looks great, but I’d be all over this homemade Grave Hill Vineyard Swamp Cider. 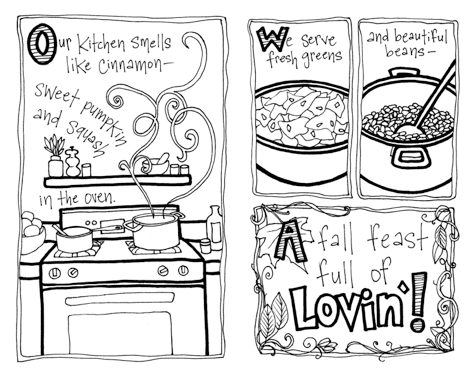 Over at Bonzai Aphrodite, the adorable Thanksliving Coloring Zine by Nathalie VanBalen is reviewed. As the type of adult who stares at children colouring in restaurants with envy, I want a copy! 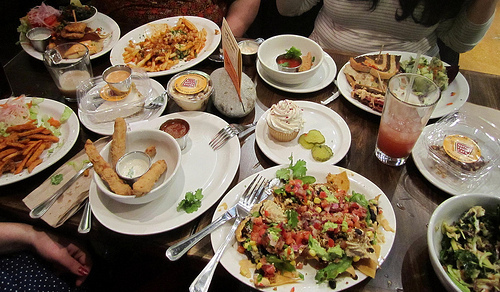 MoFo’s own Jess still owes me an exclusive email review of all of this amazing food at the new Native Foods in Portland. 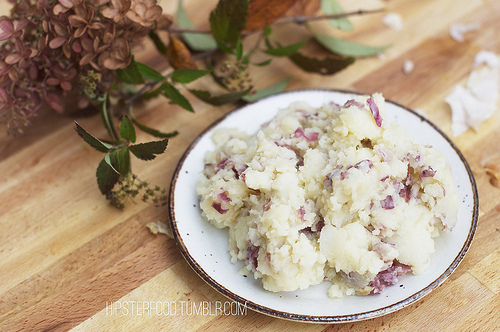 Thanks to Hipster Food, I’m making mashed potatoes tonight. Hannah Kaminsky does everything from taking incredible photos, creating the best sweet vegan recipes, and—a girl after my own heart—growing oyster mushrooms in her kitchen. 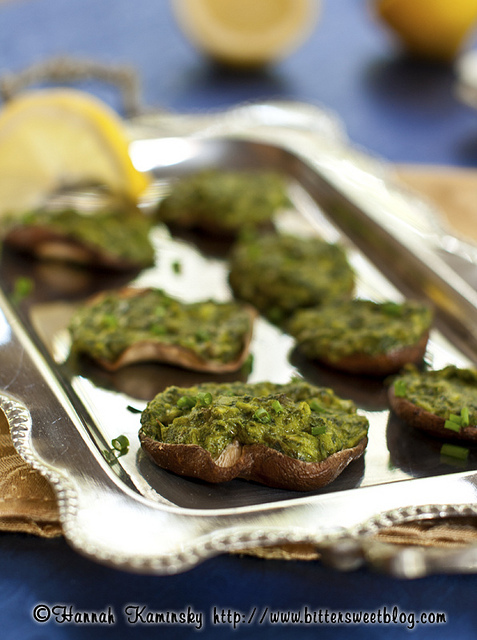 With them she created these vegan Oyster Mushrooms Rockefeller (including a recipe!). 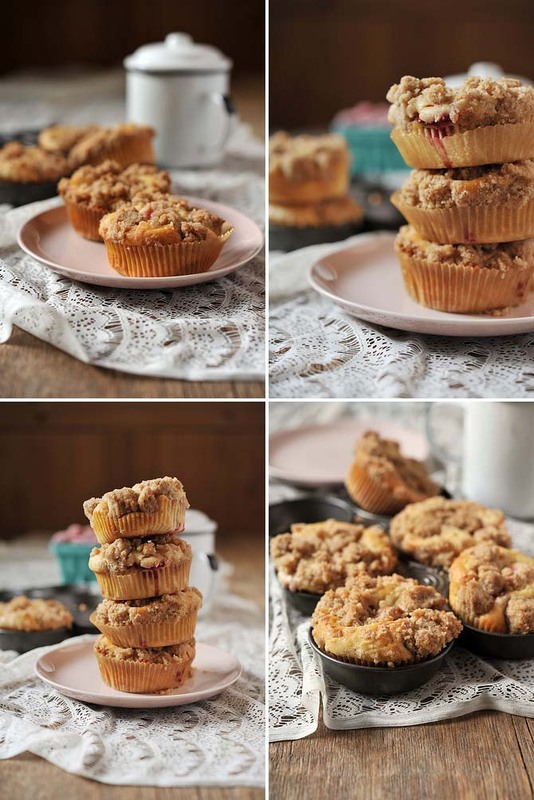 Also no slouch when it comes to food photography (understatement of the year), Celine from Have Cake Will Travel posted these Raspberry Sour Cream Mini Coffee Cakes. I’ll take three with a cup of afternoon tea. And since nothing can top that, have a happy Thanksgiving (US), a sombre Remembrance Day (Canada), and enjoy all those other holidays I’m too ignorant to know about. I’m really pleased it’s still going – has become a kind of diary for me – thanks! 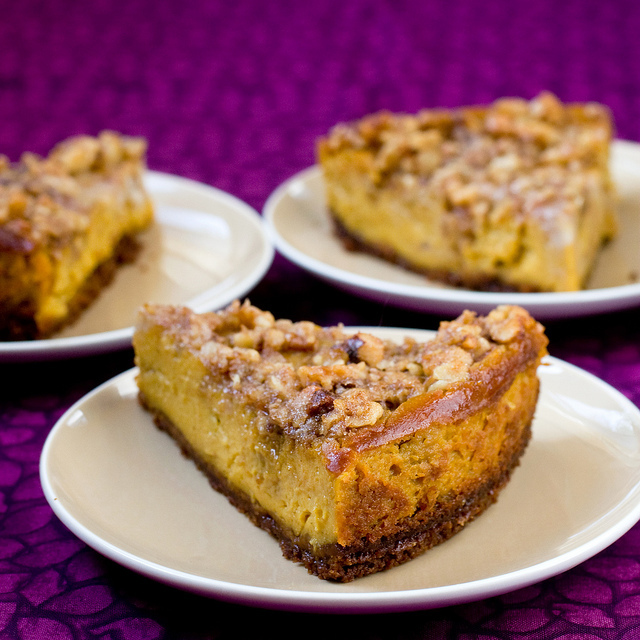 pumpkin cheesecake with pecan crumble topping is #1 on my “must make for tgiving” list. I love the Thanksgiving coloring book! 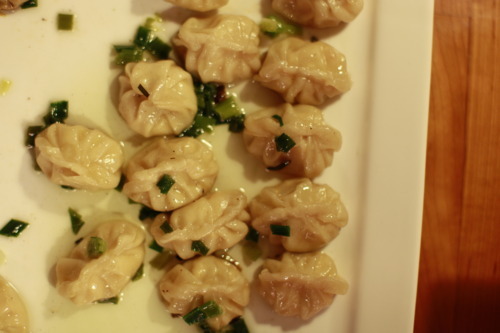 I just saw a billboard advertising the Native Foods in Portland area after reading about it in VegNews…I’m eager to read a review too, but the picture might be enough to convince me to visit. Good luck to everyone doing NaNoWriMo! I did it one year and it is crazy insane but to finish it was such an accomplishment. Just keep going. Week three is the hardest but once you’re around that turning point, it’s a race to the end. You’ll do brilliantly! Rock on!